Maduro announced the capture of paramilitaries linked to terrorist plans of the right. CARACAS, Venezuela. – The President of Venezuela, Nicolas Maduro, confirmed the capture of Wilfrido Torres Gomez, alias Neco, a Colombian paramilitary linked to the opposition’s plans to promote violence in the country. Maduro pointed out that Roberto Marrero´s testimony confirmed the involvement of that assassin. Marrero is the right hand of deputy opponent Juan Guaido, and was arrested on Thursday, for leading a terrorist cell that planned targeted killings. Interpol also wants the Colombian paramilitary known as Neco on charges of homicide, and he is one of the chiefs of assassins entered by the ultra-right from Colombia. 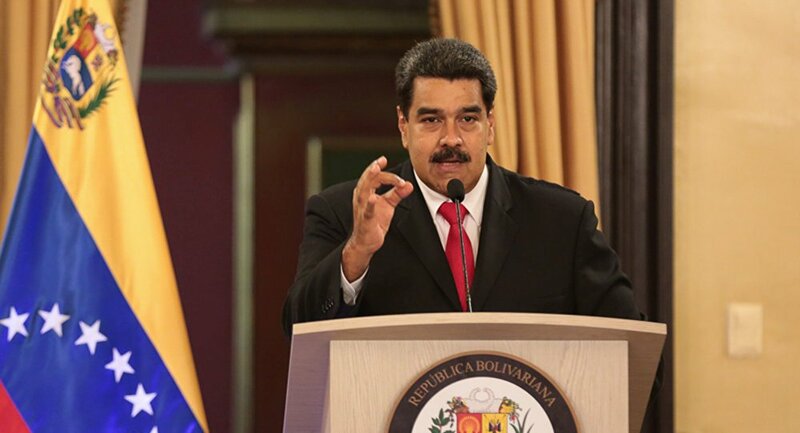 In this regard, the Venezuelan President assured that there will be justice and highlighted that the hand of the authorities will not tremble when it comes to imprison those responsible for all attacks against the people. A few hours before, Minister Jorge Rodriguez showed to the press numerous evidences of the terrorist plan in which Venezuelan politicians and paramilitary from Colombia are involved.